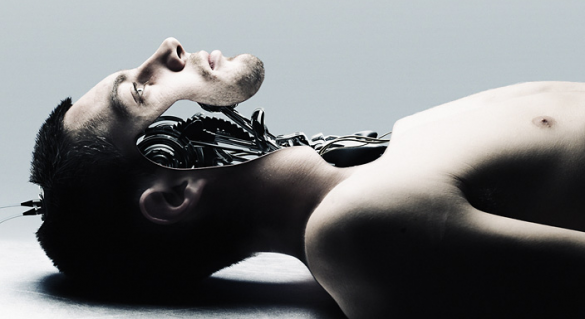 In this episode, we explore the concept of human “enhancement” from a philosophical and legal standpoint, and consider it’s implications in the coming decades of technological development. Randal Koene, PhD, is CEO and founder of CarbonCopies.org, and one of the world's foremost experts on neurology as it relates to uploading human minds. "Uploading" is still the stuff of science fiction, but it's a life mission for Koene – and legendary futurists and scientists such as Ray Kurzweil expect it to be possible within just a few decades of progress.